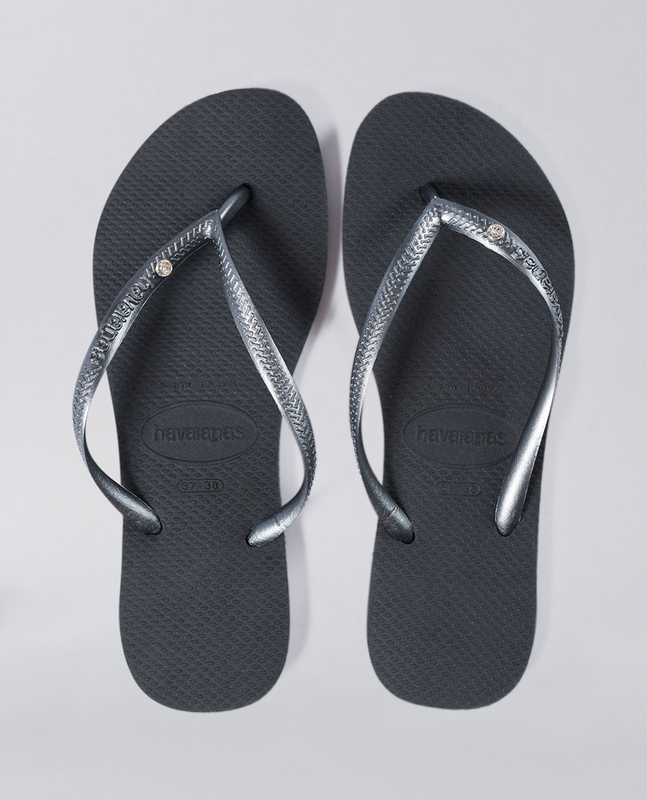 Havaianas Slim Crystal Black/Black Thongs. Put some sparkle into your step with our classic black Havaianas with matching black slim straps finished with a dazzling Swarovski crystal embellishment. 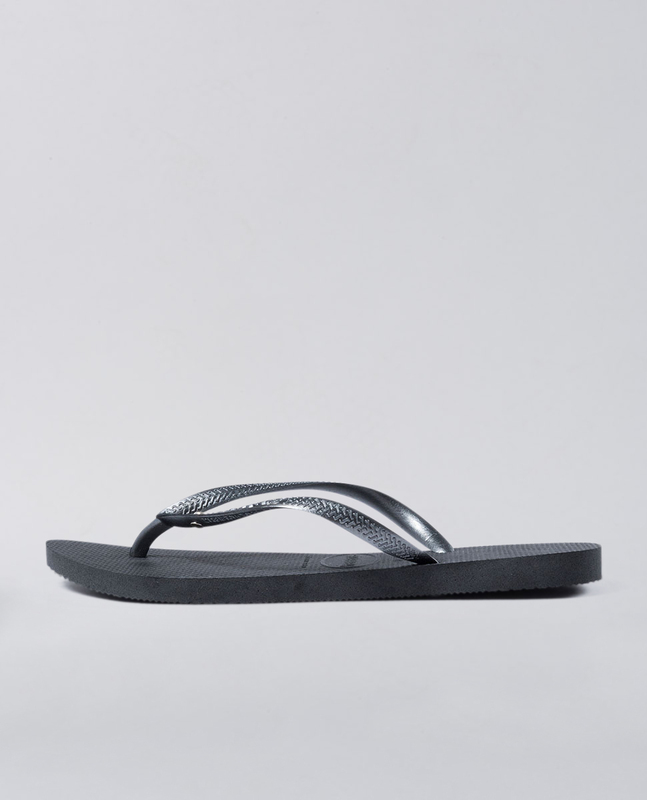 Havaianas Slim in Crystal Black. Put some sparkle in your step! Black slim Havaianas with skinny straps and a dazzling Swarovski crystal embellishment. Made from our secret Brazilian rubber formula. 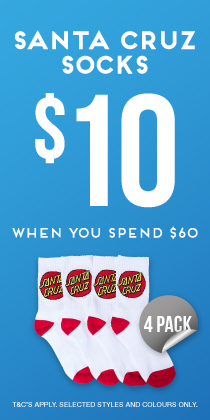 Shine on year round!